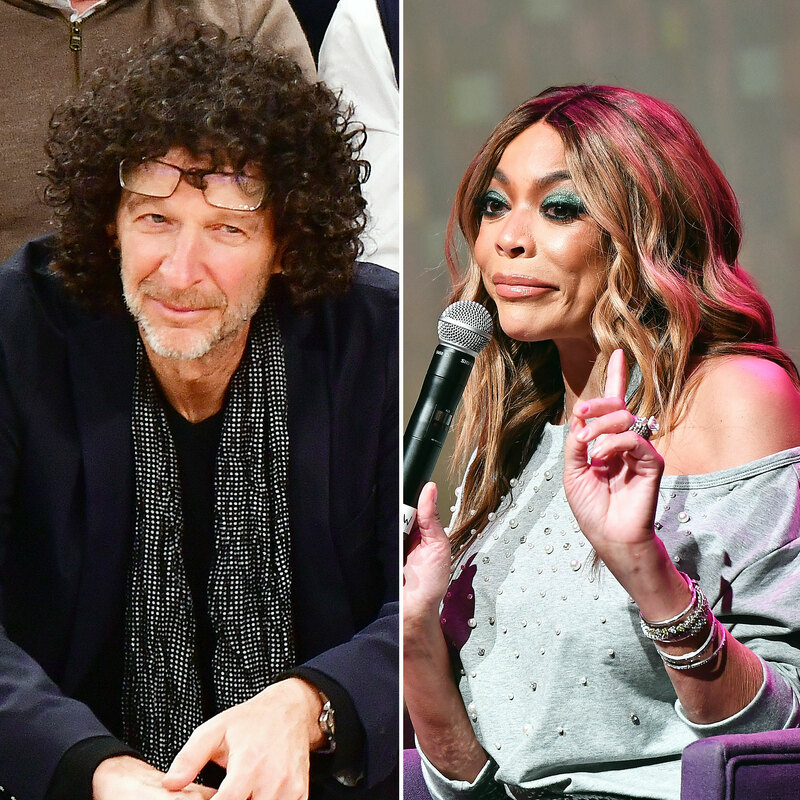 Williams, 54, spoke candidly about Stern, 65, while discussing his upcoming book, Howard Stern Comes Again, during the Wednesday, March 13, episode of The Wendy Williams Show. Williams returned to her hosting duties on March 4 after a two-month hiatus due to Graves’ disease complications. The Ask Wendy author previously suffered a health scare on Halloween in 2017 after fainting on live television. Us Weekly has reached out to Williams for comment.